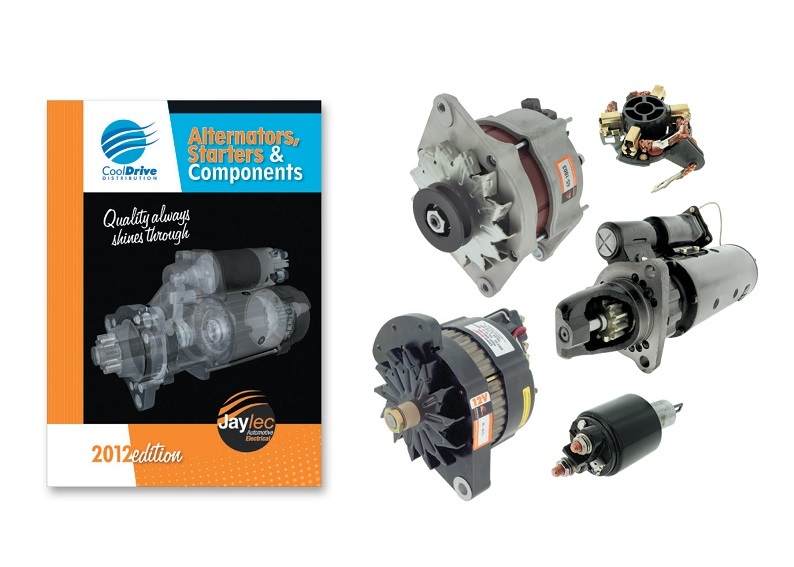 CoolDrive Auto Parts is a complete supplier of starter motors, alternators and component parts. The range has a unit to suit nearly every passenger, commercial and agricultural application. Our offering continues to expand and we represent brands that meet our key criteria for quality, value and maximum reliability. The complete Rotating Auto Electrical range featuring brands such as Jaylec, Bosch, Denso and Valeo can be found in iShop or in CoolDrive Auto Parts' Rotating Auto Electrical Catalogue.